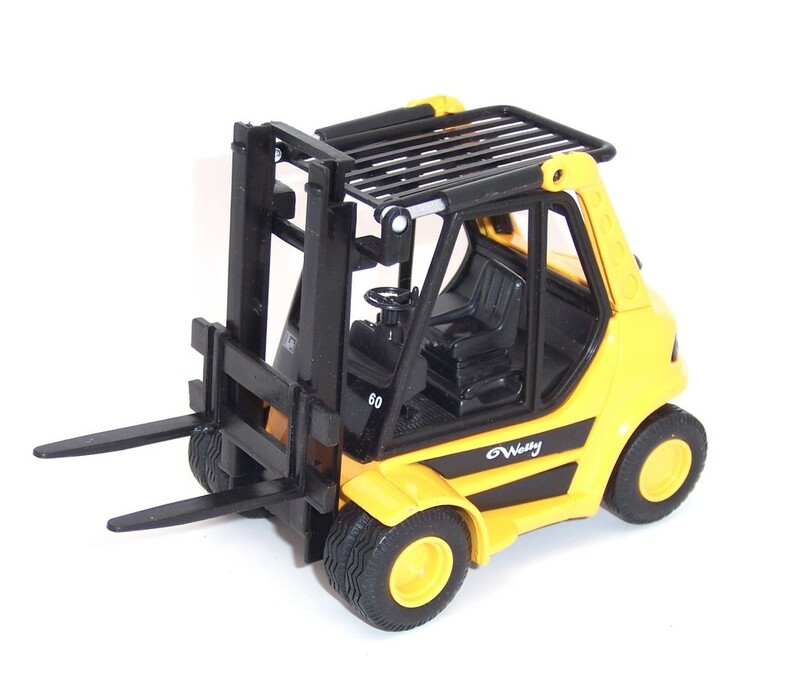 Put in a hard days work with this small scale construction vehicle from Welly! 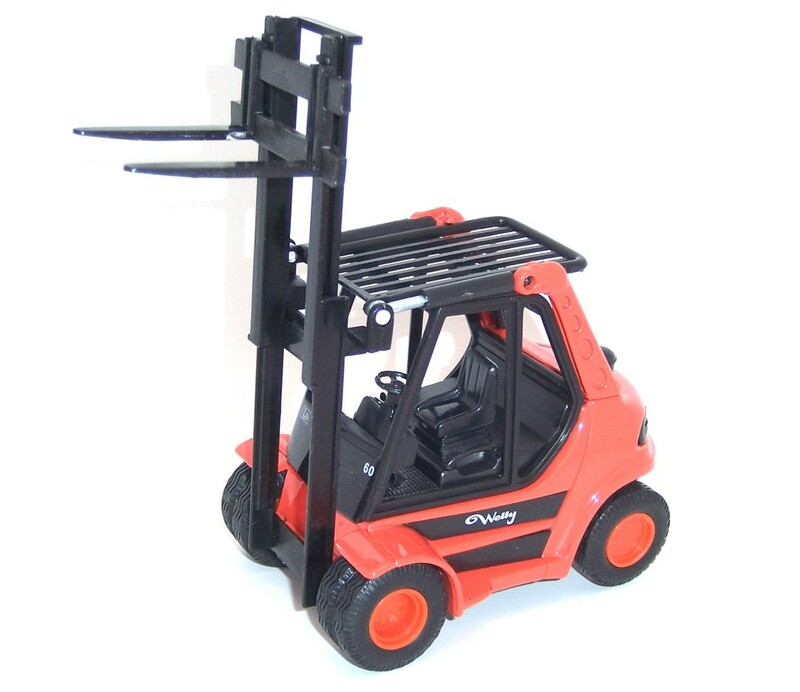 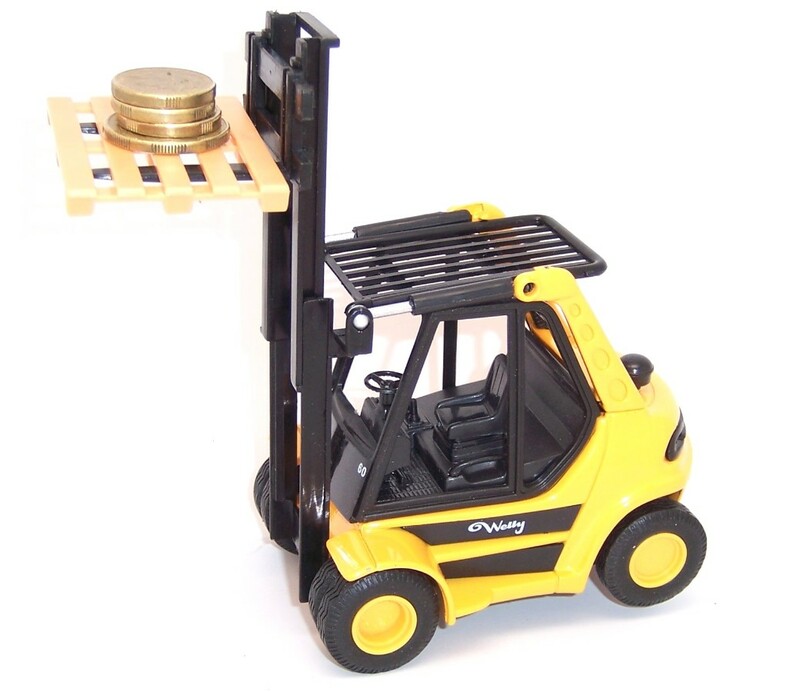 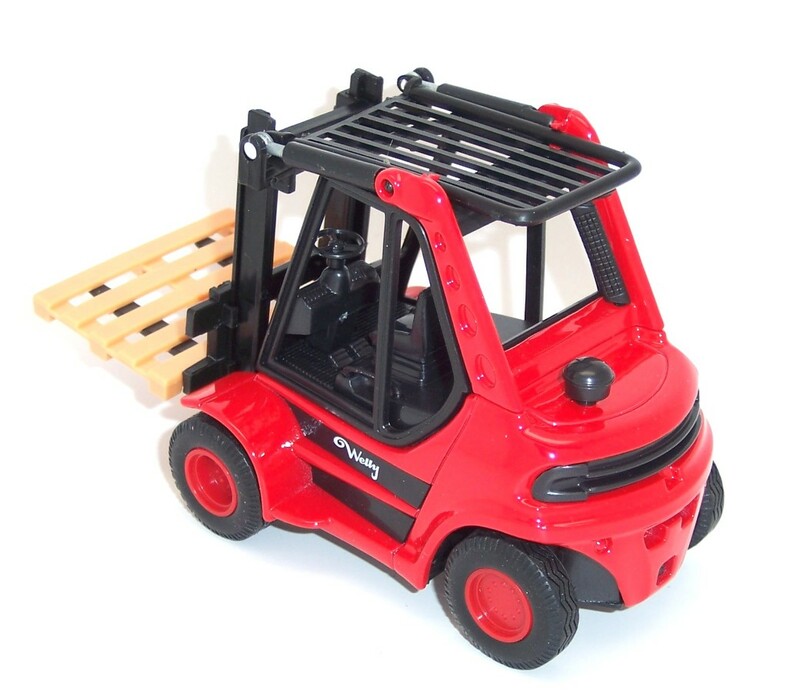 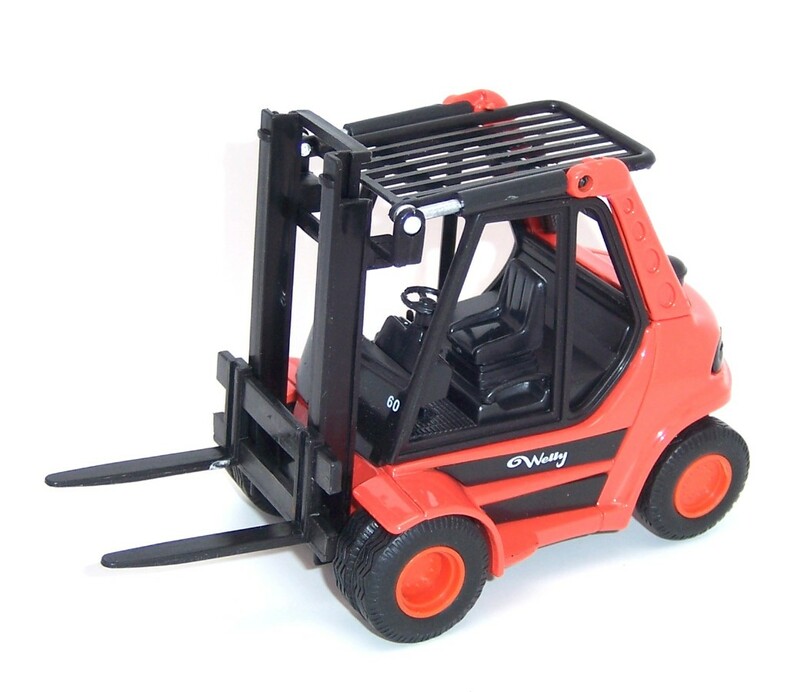 The Action Forklift is a 5.6" long collectible model. 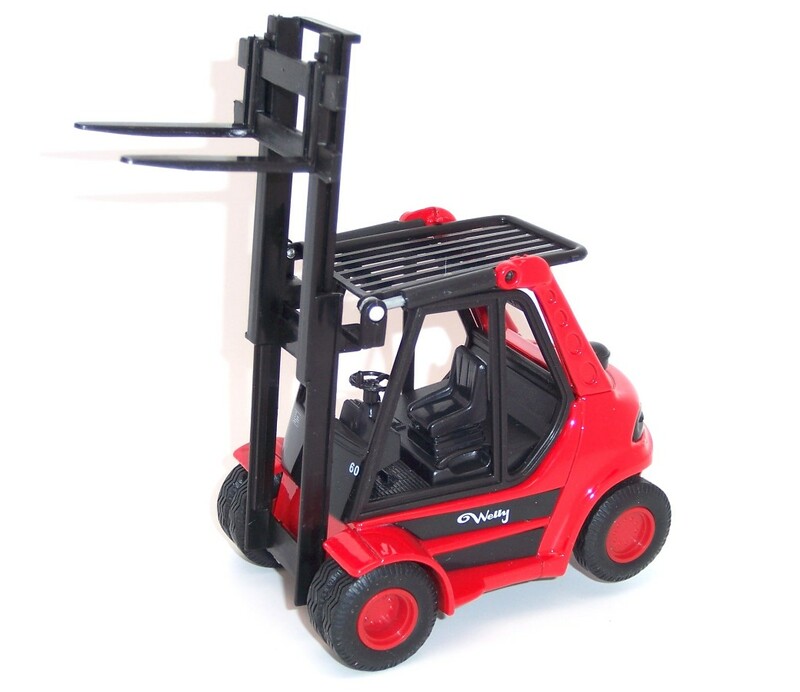 It comes in red, featuring pullback motor action! 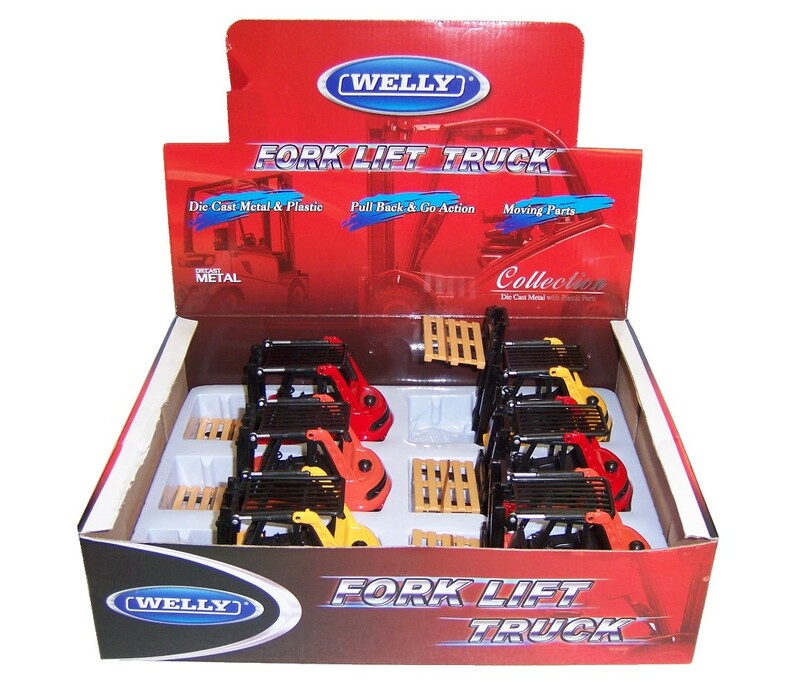 Sold complete with the palette, it’s a brilliant selection for ultility vehicle lovers and Welly diecast replica enthusiasts.